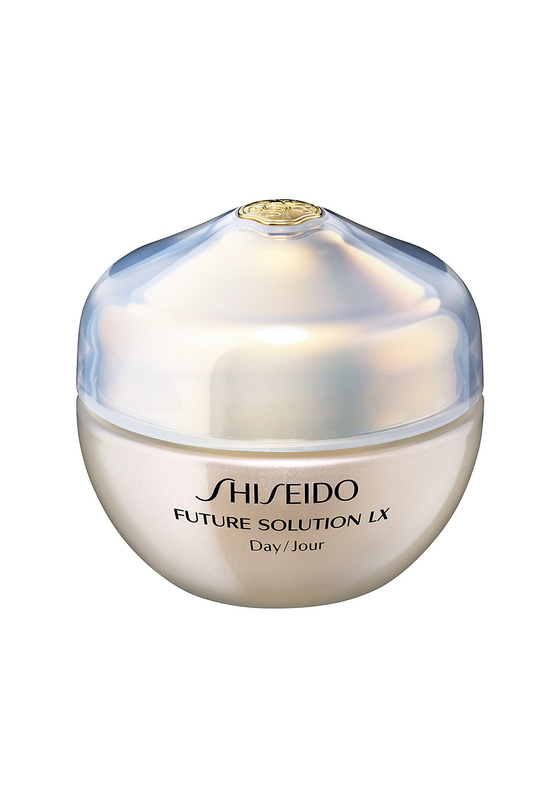 A multi-functional day cream which helps to protect the skin against various environmental stresses for age-resistant skin. Reduces the appearance of sagging, visible pores and dullness, maintaining long-lasting moisture. 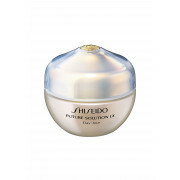 Features Premium Sansho Extract and Skingenecell 1P which enhance the skin’s defences.